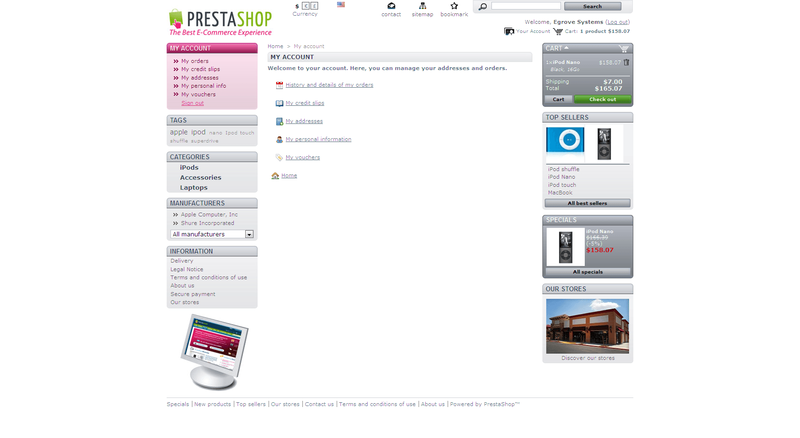 Admin can login and complete order without knowing customer login credentials. 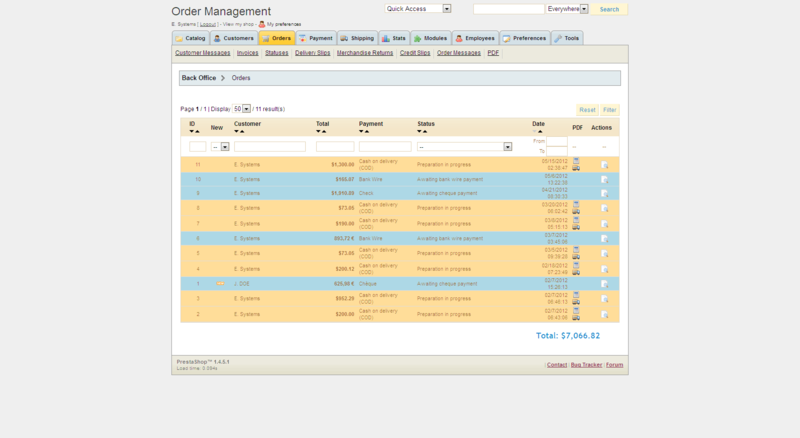 Admin can able to take orders over phone and process orders after realizing payments . New Email notification sent to customers for edited orders. New Invoice generated and sent to customer for edited orders. Prestashop Order Management Module provides facility for administrator to create orders on behalf of customers while taking orders over phone. 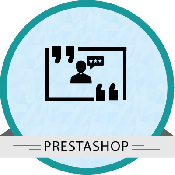 This module also facilitate administrator to login as Customer in front end on behalf of customer and create orders in the website. 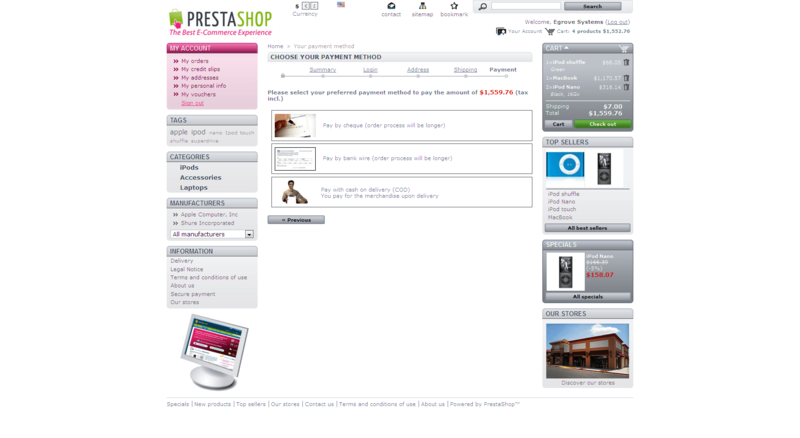 The admin can then make orders using any offline payments or Payment information over phone. 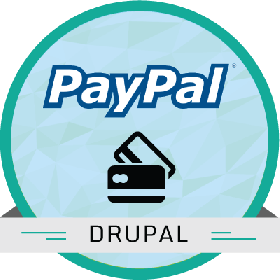 Once the payments are realized the orders can be processed. 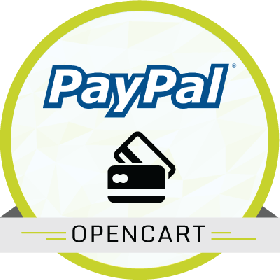 The module also facilitates the administrator to update orders that are already made to give discounts to customers for their orders already made. 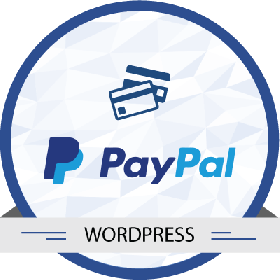 This will create a discount voucher and update the order and send new invoice and email notifications to Customers. 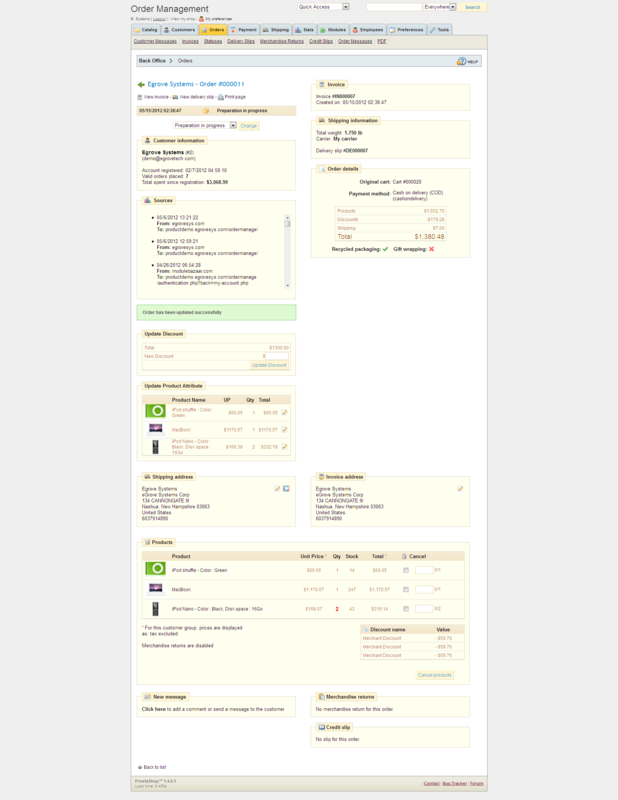 The Admin can also edit the order products using the order edit feature in Back end. 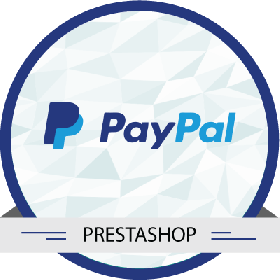 Create new orders on behalf of customers. 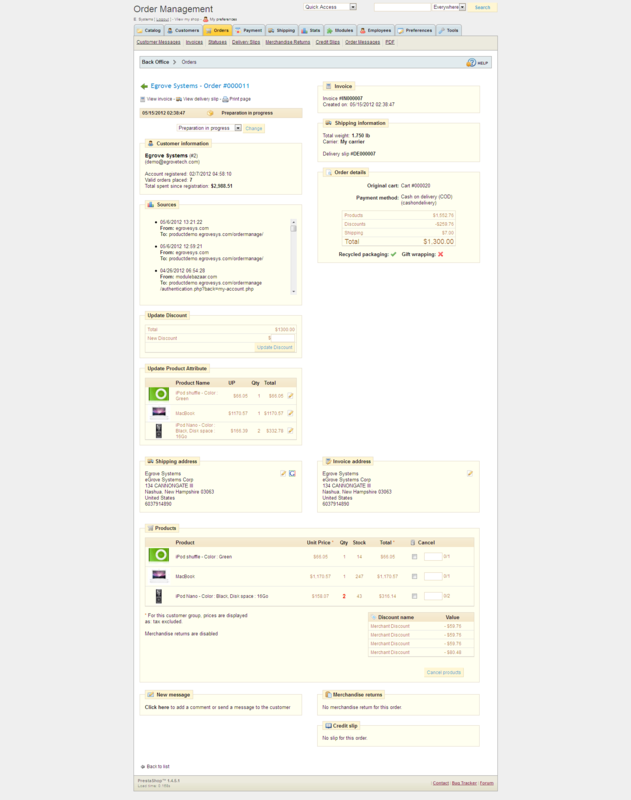 Admin can give discounts for orders already made . 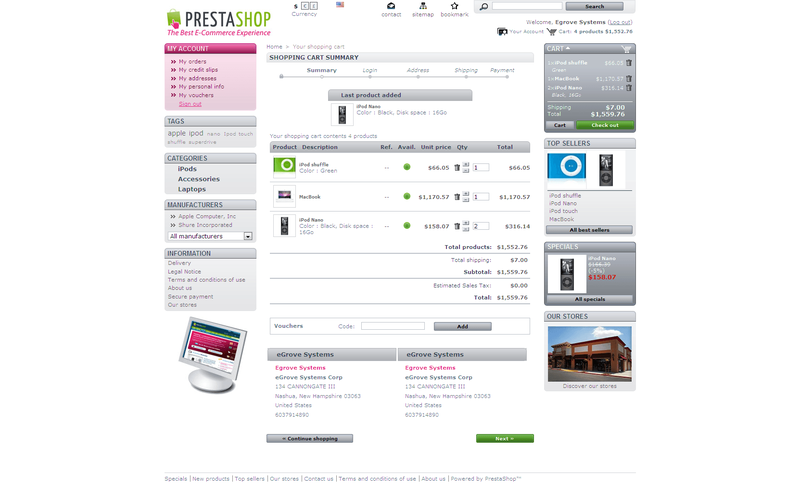 Prestashop Admin Order Management Module can be easily installed and configured. I strongly recommend this :) ! 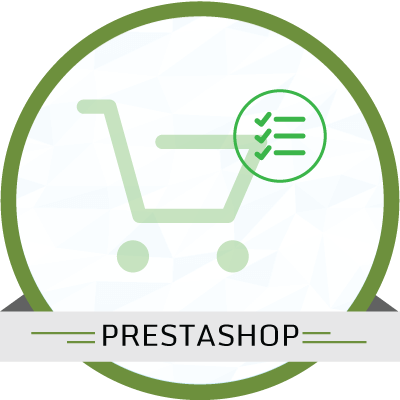 The Prestashop eCommerce Version 1.4.0 and above is required for this module to work. 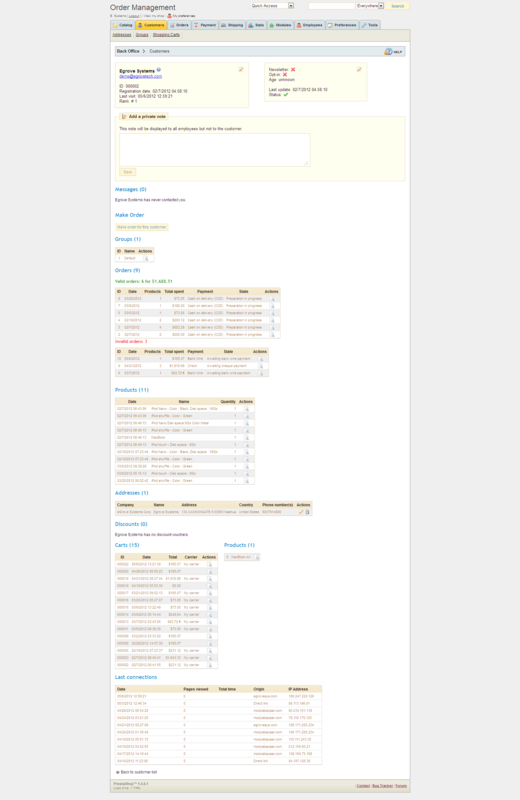 Unzip the downloaded module archive file. 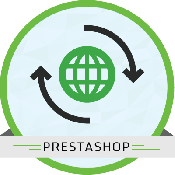 Copy the folder "egrOrderMgmt" from the path "YOUR_PrestaShop_ROOT/MODULE" and paste to the related path in your PrestaShop folder. 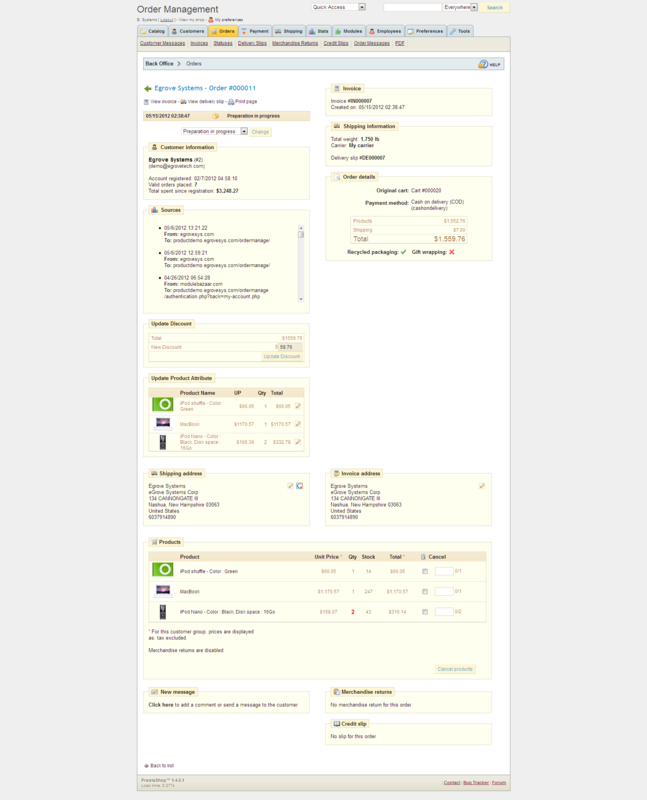 Go to Admin section, select the Order Management for Admin module under ’Administration’ category in the module listing page and install ’Order Management for Admin’. Then search for ’egrOrderMgmt’ under ’Administration’ category in the module listing page and install ’Order Management for Admin’.